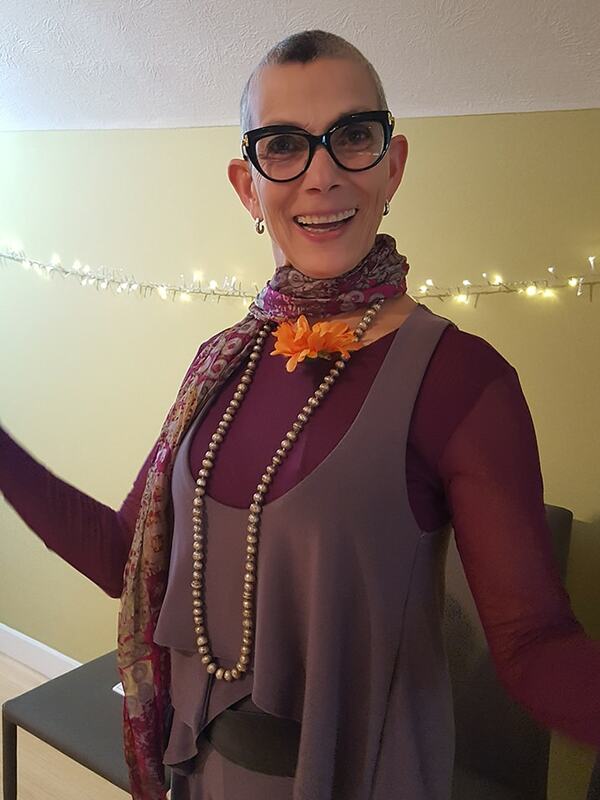 As the Creator/Founder and President of The Center for Creative Healing™, Creative Healing Dance™, and Gems by Celestial Dancer™, Maria Celeste has honed her skills and talents over 45 years traveling to study with Masters of many religions and various different healing modalities. In her journey, she has acquired many gifts, titles, forms of accreditation, and a wealth of knowledge of both business and wellness treatments. As an ordained minister and a certified medium through the Progressive Spiritualist Church of Indianapolis, IN, a master teacher and third degree physic-medium with LWISSD (Lisa Williams International School of Spiritual Development), a board member of LWISSD, an Ordained Minister in the Church of Melchizedek, a Third Order Dominican, a trained Team Beachbody® Coach, a Fourth Degree Reiki Master-Teacher/Practitioner and more, Maria helps others heal themselves and implement lasting lifestyle changes that improve their quality of life and help them achieve peace and happiness. We proudly work with Green Roads Wellness to bring our clients helpful products ranging from pain management to anti-inflammatory treatment. Contact Maria Celeste directly to order you Green Roads CBD Products today. 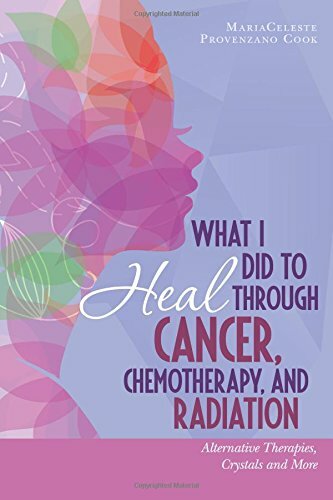 Maria has also written an immensely important book, What I Did to Heal Through Cancer, Chemotherapy, and Radiation: Alternative Therapies, Crystals, and More, published in 2017. In this book, she provides helpful tips and tricks for making standard cancer treatments as comfortable as possible, as well as providing alternative examples of effective treatment that may better suit certain patients. She has since been sharing her story and experiences in talks and interviews, helping others through their own struggles. There are many healing insights that can be extremely beneficial and suitable for all whom are seeking alternative health options for optimum health and well-being. Get Your Copy Today! Read through the results and experiences that our beloved clients have found in their time with the Center For Creative Healing™. Join us for a day of fun exploring and enhancing your connection with spirit. A day of discussions, meditations and practical exercises. Contact us to register.